Stroll around the magnificent grounds and beautiful manicured gardens of Killashee. Embrace a day at the races at The Curragh ☼. 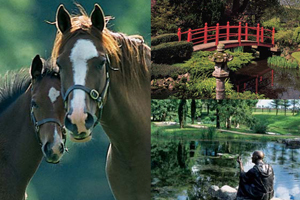 Explore the unique splendour of the Japanese Gardens at The Irish National Stud ☼. Dust off your golf clubs and head to Craddockstown ☼. Have no fear? Then it’s time for off-roading with Dynamic Events. 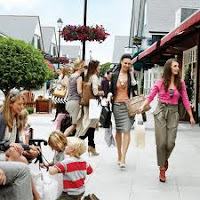 Treat yourself to a day of indulgence at the KildareVillage Outlet Shopping Mall ☼. Flutter around Staffan Butterfly Farm ☼. 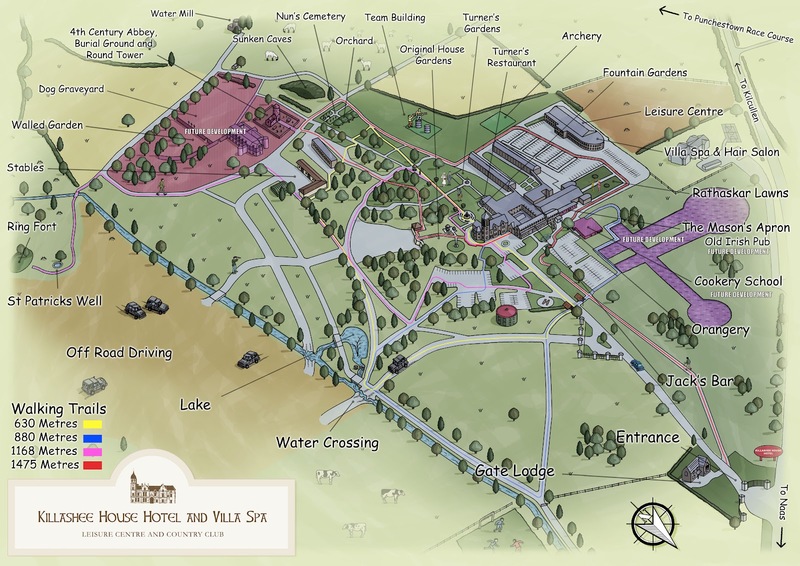 Wander and explore the historic Russborough House ☼. If you feel the need for speed driving a Porshe around Mondello Racecourse ☼ is just the formula for you. 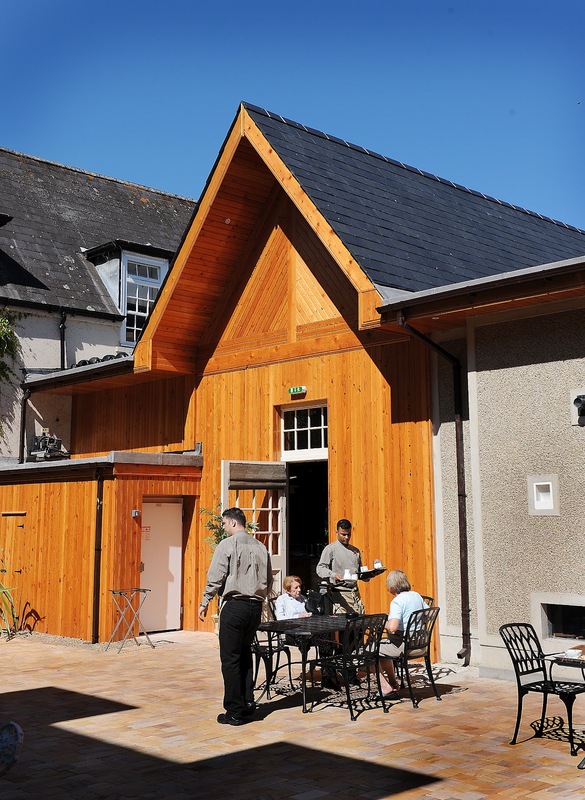 After all that it’s time to relax over a cool cocktail or a flavourful fruity ice-cream out at the courtyard of Jacks Bar at Killashee House Hotel.